A former Telltale Games developer gets a new job if this title reaches its first stretch goal. The Kickstarter campaign for RPG The Waylanders is live and the development team has unveiled a new trailer to show off one of the game's most significant features. A unique hook for this RPG is the use of combat formations with the player's party mates and you can get a look at this in action below. She started writing games because she loved Dragon Age: Origins. Her work as a narrative designer includes both seasons of Batman: The Telltale Series, The Walking Dead: The Final Season, The Walking Dead: Michonne, and Guardians of the Galaxy: The Telltale Series. She specializes in romance content. 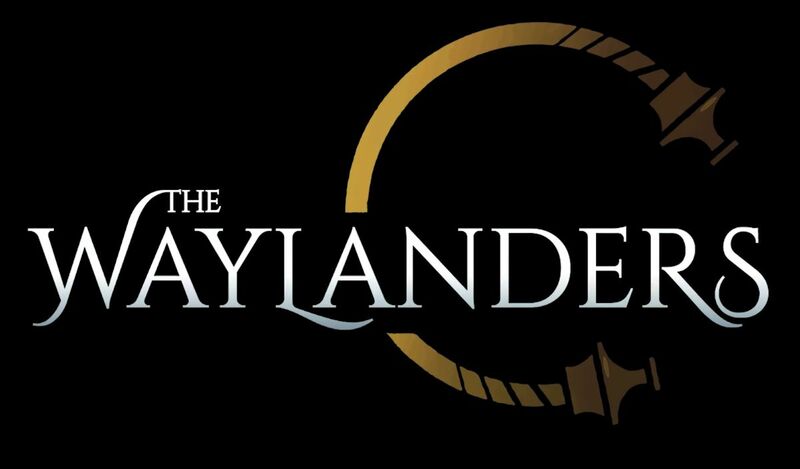 It's exciting to see former Telltale Games developers get new opportunities around the industry and it will be interesting to see what happens whether The Waylanders reaches its goals or not. Stay tuned to Shacknews for additional updates.